Careers - Brockwells Forestry Limited. 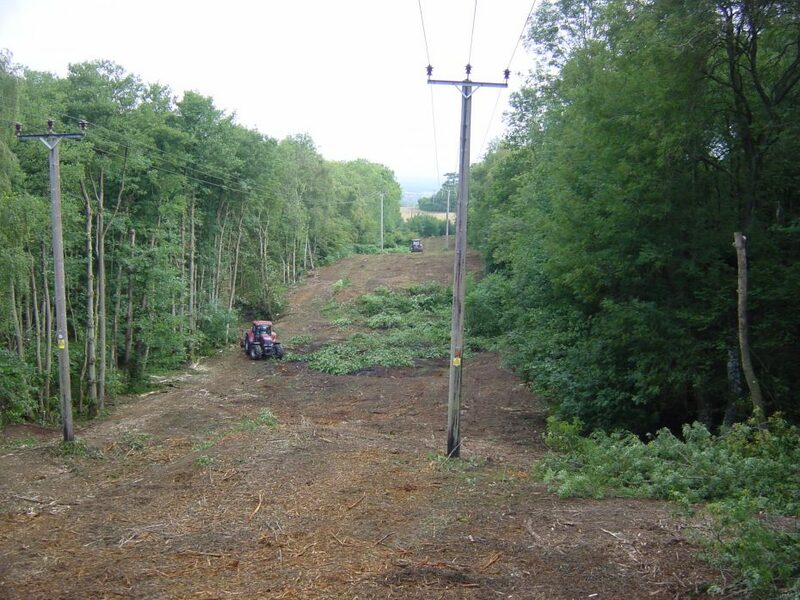 Brockwells Forestry supply vegetation management solutions for overhead utility clearance throughout the UK. As a forward thinking and innovative company we understand that our workforce is our most valued asset. We undertake large scale project on behalf of utility companies. We are looking for experience Utility Arborists Gloucestershire, Wiltshire, Oxfordshire, Barkshire, Surrey, West Sussex and Hampshire for contracting opportunities for our current contracts. Please note, that as we require the following as minimum qualification: NPTC CS30, CS31, UA2.1, UA2.2. Other skills and qualifications relating to the industry and driving licenses (including C1 and B+E) are preferred.